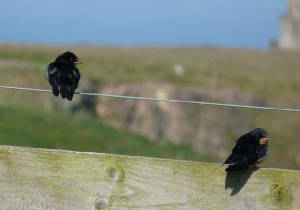 HELVICK HEAD: 2 Great Skuas, 3 Arctic Terns, c25 Puffins & c12 Storm Petrels west (seawatch 17:30-19:30). RAM HEAD: 100 Manx Shearwaters west (seawatch 15:00-15:30). HELVICK HEAD: Arctic Skua, Storm Petrel & Black Guillemot west (seawatch 19:15-19:40). EAST WATERFORD: Buzzard being mobbed by Kestrel south of Waterford city. BALLYMACARBRY: Dipper at Ballymacarbry bridge, flock of 35+ Mistle Thurshes a half-km west of village. ARDMORE: 2 Mediterranean Gulls at Curragh beach. GREAT NEWTOWN HEAD: 42 Silver Y.
HELVICK HEAD: 2 1st-summer SABINE'S GULLS , 1 Balearic Shearwater, 5 Pomarine Skuas, 1 Arctic Skua, 4 Storm Petrels & 2 Black Guillemots west (seawatch 18:45-20:30). WATERFORD CITY: 2 Mediterranean Gulls (same 1st-summer & a 2nd-winter) near King's Channel below Blenheim Heights. HELVICK HEAD: 3 Pomarine Skuas, Common Scoter & Arctic Tern west (17:40-18:40); Great Skua, 2 Arctic Skuas, 2 Storm Petrels & 4 Puffins west (seawatch 19:05-20:05). 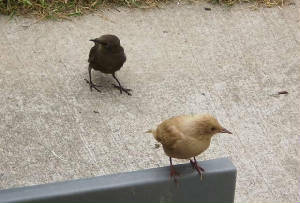 WATERFORD CITY: 4 Mediterranean Gulls (juvenile, 1st-summer & 2 adults) near King's Channel below Blenheim Heights. DUNGARVAN: Adult Mediterranean Gull at Ballyneety. 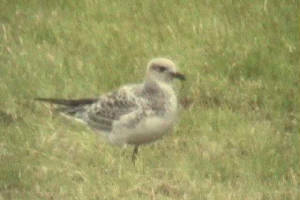 BROWNSTOWN HEAD: 390 Manx Shearwaters west (190 E) (seawatch 08:15-09:15); also a Common Sandpiper. 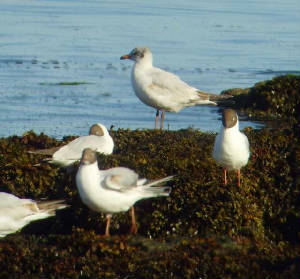 DUNGARVAN: Adult Mediterranean Gull at the Cunnigar. RAM HEAD: 98 chicks (mainly large or already flying) at Kittiwake study-plots, from 169 nests counted in June (0.58 chicks per nest). 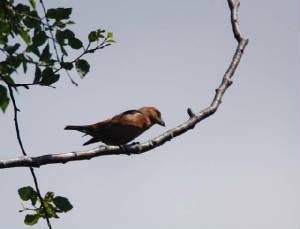 WESTOWN (near Great Newtown Head): WOODCHAT SHRIKE. 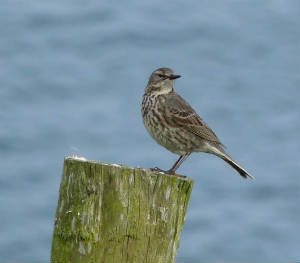 CLONEA STRAND: Arctic Skua & 3 Common Sandpipers at Ballinclamper. HELVICK HEAD: Great Skua & 4 Storm Petrels west (seawatch 19:10-20:10). CLONEA STRAND: 2 adult Mediterranean Gulls (3H97 & unringed) at Ballinclamper. BALLYSHUNNOCK RESERVOIR: Great Crested Grebe. RAM HEAD: 52 Common Scoter west (3 groups), 500+ Manx Shearwaters & 4 Porpoises. DUNGARVAN: Adult Mediterranean Gull at Barnawee Bridge. CLONEA STRAND: 3 Mediterranean Gulls (adult with green ring 3AV8, adult with white ring 3H97 & 1st-summer) & adult Arctic Tern at Ballinclamper. 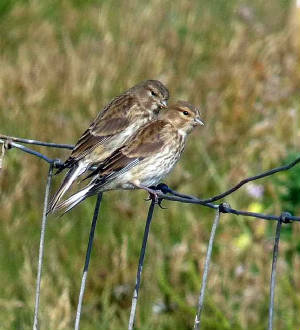 CARROWGARRIFF / LISROE (north of Ballylemon): Spotted Flycatcher at Carrowgarriff, singing Grasshopper Warbler at Lisroe. Nr LISMORE: Adult Whooper Swan on River Blackwater. DUNGARVAN: Water Rail at Killongford & 3 Common Sandpipers at Ballyneety; 17 Little Egrets at Barnawee Bridge; Otter at Davitt's Quay. CLONEA STRAND: 3 Mediterranean Gulls (1st-summer & 2 adults including adult with white ring 3H97) & 23 Choughs at Ballinclamper. 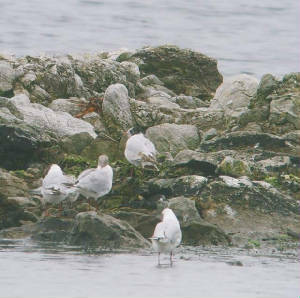 DUNGARVAN: Adult Mediterranean Gull (white ring on right leg, probably 3H97) & 11 Common Sandpipers at Ballyneety. 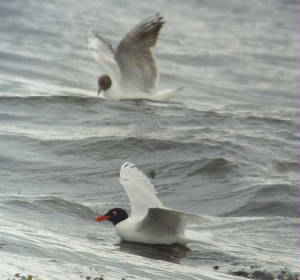 CLONEA STRAND: 2 adult Mediterranean Gulls & an Arctic Tern at Ballinclamper. 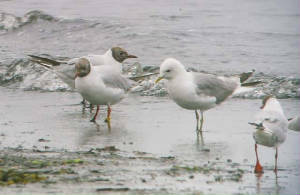 DUNGARVAN: Adult Mediterranean Gull, Black-headed Gull with colour-ring "238B" (ringed as a chick at Lough Mask, Co Mayo, 21/06/2007) & 2 Common Sandpipers at Barnawee bridge. CLONEA STRAND: 4 Common Sandpipers at Ballinclamper. CURRAGHMORE (nr Portlaw): Jay & 2 Spotted Flycatchers. CLONDONNELL FOREST (nr Rathgormuck): Woodcock roding. GREAT NEWTOWN HEAD: 100 Rush Veneer moths (also 39 at Newtown Cove). 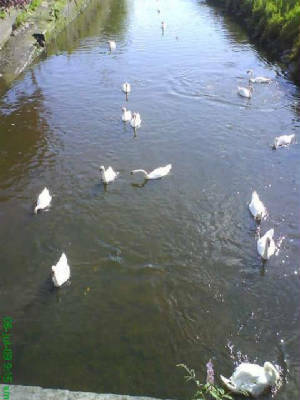 WATERFORD CITY: 22 Mute Swans on St John's River at Waterside. 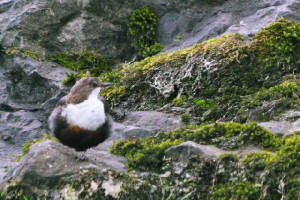 MAHON BRIDGE (nr Kilrossanty): Dipper. GLEN POER WOOD (nr Kilsheelan): 3 Jays & 2 Spotted Flycatchers. KNOCKAUN (nr Ballylemon): 2 Jays. 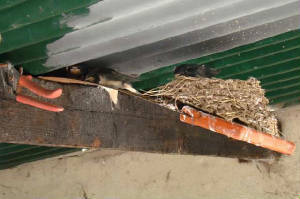 BRICKEY CANAL: c85 Swifts feeding. NORTH COMERAGHS: Buzzard, male Hen Harrier & Jay. CURRAGHTAGGART LAKE (nr Clonea Power): 3 Emperor dragonflies. BALLYSHUNNOCK RESERVOIR: Adult Whooper / Mute Swan hybrid. TRAMORE SANDHILLS: 64 Painted Ladies. CLONEA STRAND: Arctic Skua west & Common Sandpiper at Ballinclamper. DUNGARVAN: 2 Mediterranean Gulls (1st-summer & 2nd-summer) at Ballyneety. 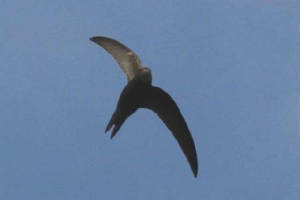 HELVICK HEAD: 425 Manx Shearwaters & a Storm Petrel flew W, Arctic Skua offshore. GREAT NEWTOWN HEAD: Bordered Straw & 83 Silver Y moths. DUNGARVAN: 3 Mediterranean Gulls - adult & 2nd-summer at Barnawee, adult with white darvic-ring (probably Danish bird) at Ballyneety; also 2 Common Sandpipers at Ballyneety. 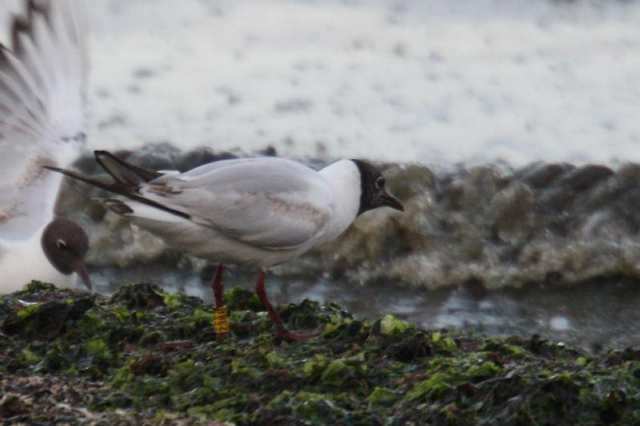 DUNGARVAN: 2 adult Mediterranean Gulls at Ballyneety bridge, both ringed birds - 3H97 white ring right leg (Danish-ringed as seen at Ballinclamper 30/6), 3AV8 green ring right leg (Belgian-ringed, now 9 years old, originally ringed as a 2nd-summer bird). 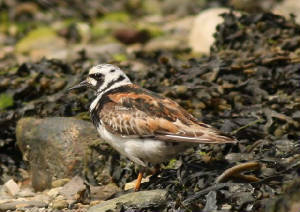 Also 2 Common Sandpipers at Ballyneety. 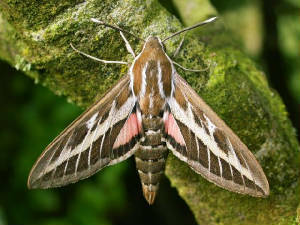 Hummingbird Hawk-moth outside the Civic Offices. 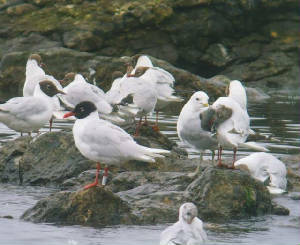 CLONEA STRAND: 3 Mediterranean Gulls (1st-summer, 2nd-summer & adult) at Ballinclamper; adult with ring number 3h97, Danish-ringed, previously seen at Ballinclamper 1st Sept 2007. 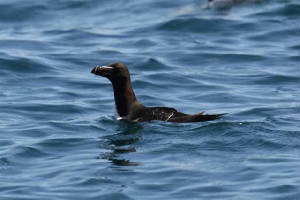 HELVICK HEAD: Sooty Shearwater (first of year), 4000 Manx Shearwaters, 4 Minke Whales & a Porpoise. Nr KNOCKMEALDOWN MOUNTAINS: 3 Woodcock roding, Grasshopper Warbler singing & a pair of Spotted Flycatchers in Boggaghbaun / Boggaghduff area. EAST WATERFORD: CORNCRAKE still calling. 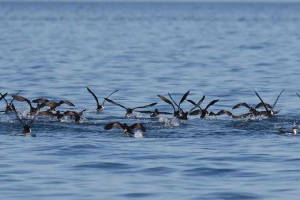 MID-WATERFORD COAST: Large numbers of Manx Shearwaters rafting & feeding close inshore - 2500+ off Dunabrattin Head (west of Boatstrand), 650+ off Tankardstown / Knockmahon (east of Bunmahon). Nr KILMACTHOMAS: Buzzard & Spotted Flycatcher. Nr KNOCKMEALDOWN MOUNTAINS: Cuckoo & Spotted Flycatcher below Knockmealdown. 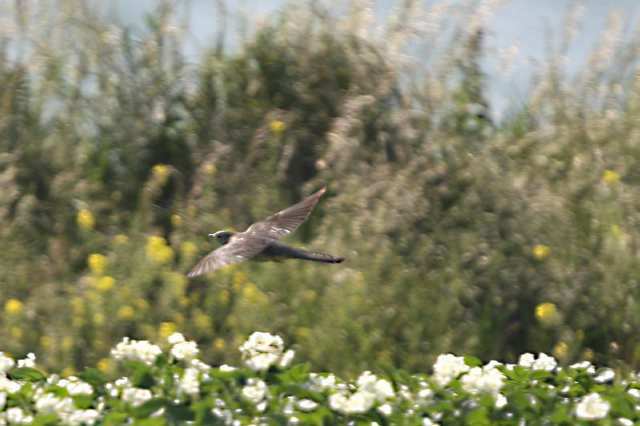 CLONEA STRAND: Cuckoo at Ballinclamper (also 23 June). 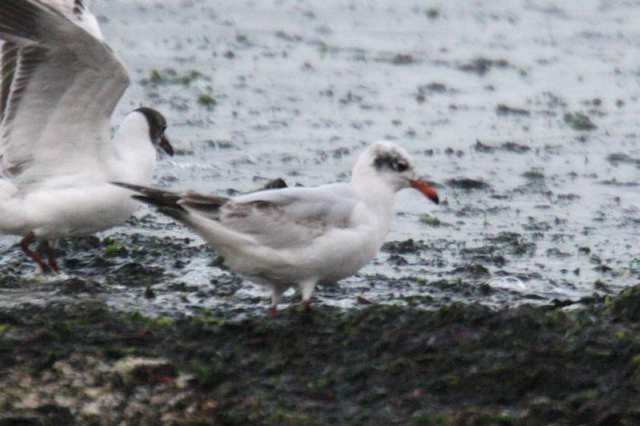 CLONEA STRAND: 4 Mediterranean Gulls (1st-summer, 2nd-summer & 2 adults including one with green darvic ring. CLONEA STRAND: 3 Mediterranean Gulls (adult with green darvic ring & 2 1st-summers) at Ballinclamper & an Arctic Skua offshore. NIER VALLEY: Jay & Spotted Flycatcher at Knockalisheen Bridge. 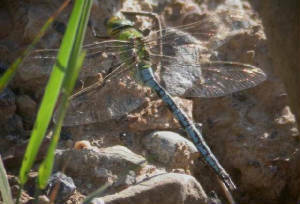 TRAMORE BACKSTRAND: Emperor dragonfly at the embankments. EAST WATERFORD: CORNCRAKE calling tonight. CLONEA POWER (nr Rathgormuck): Spotted Flycatcher. EAST WATERFORD: CORNCRAKE (apparently 2 males) calling tonight. Off BALLYVOYLE: c2000 Manx Shearwaters & 5 Minke Whales 2 miles offshore. EAST WATERFORD: CORNCRAKE calling this morning. Nr BALLINLOUGH: Emperor Dragonfly at pond, north side of Ballinlough Cross Roads. HELVICK HEAD: 4 Minke Whales. BALLYMACMAGUE area (nr Ballylemon): Water Rail. 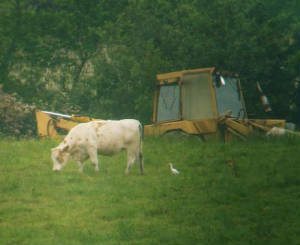 TOURIG RIVER: 3 CATTLE EGRETS on Co Waterford side. 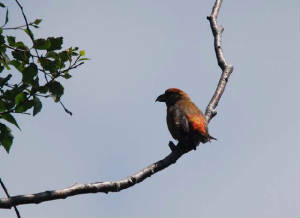 Nr KILROSSANTY: Flocks of 4 & 5 Crossbills (possibly the same) at two conifer forests (3 males & 2 females in flock of 5), also a Pine Marten at one forest. 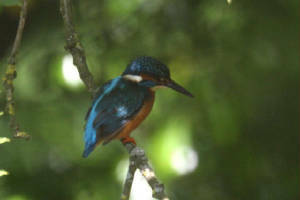 FINISK RIVER: Kingfisher at Finisk Bridge, Cappagh. DUNMORE EAST & PORTALLY: Early June total of 679 apparently occupied Kittiwake nests at the 4 main east Waterfrod colonies, a 44% increase since last year. Nr KILROSSANTY: Spotted Flycatcher nr Aughatriscar Bridge. KNOCKADERRY RESERVOIR: Pair of Tufted Duck & the regular hybrid Whooper / Mute Swan. ANNESTOWN BOG: Water Rail calling. 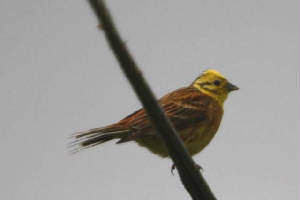 EAST WATERFORD: Male CORNCRAKE calling. CLONEA STRAND: First-summer Mediterranean Gull at Ballinclamper. NEWPORT: Water Rail calling calling from reedbed. EAST WATERFORD: Male CORNCRAKE calling again tonight. RAM HEAD: 2 Basking Sharks; also an unidentified large raptor species in over sea into Ardmore Bay. 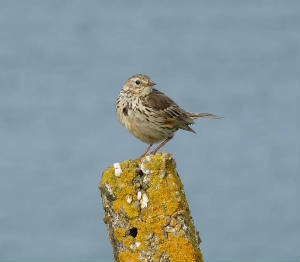 NEWPORT to KNOCKANORE: Spotted Flycatcher. DUNGARVAN: 35 Little Egrets nests at colony. HELVICK HEAD: Minke Whale & 7 Basking Sharks. DRUM HILLS: Male Cuckoo calling near Scordaun, & 10 Whitethroats 98 singing) in Garrynagree / Scordaun area. 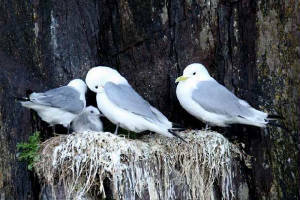 RAM HEAD: 169 apparently occupied Kittiwake nests in study plots (47% increase since last year). 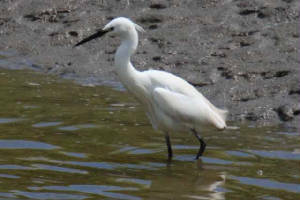 BLACKWATER VALLEY: 33 Little Egret nests at the main colony. 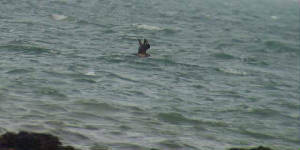 DUNGARVAN BAY: 9 Great Crested Grebes off White Strand. CLONEA STRAND: 2nd-summer Mediterranean Gull. HELVICK HEAD: 4+ Bottlenose Dolphins off the pier. EAST WATERFORD: CORNCRAKE calling again in early afternoon. 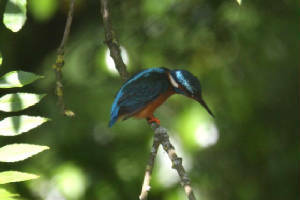 Nr KILSHEELAN (R. Suir): Kingfisher at Gurteen Lower, on Co Waterford bank. 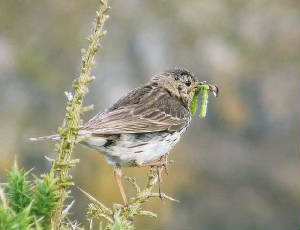 TIBBERAGHNY / TINHALLA (R. Suir): Kingfisher at Tibberaghny (Co Kilkenny), Spotted Flycatcher at Tinhalla (Co Waterford). 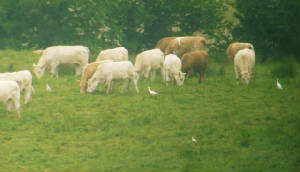 TOURIG RIVER (nr Youghal): 4 CATTLE EGRETS on Co Waterford side of Tourig. KILCLOONEY (east Comeragh foothills): Dipper at Kilclooney Bridge. EAST WATERFORD: Male CORNCRAKE heard in early evening. 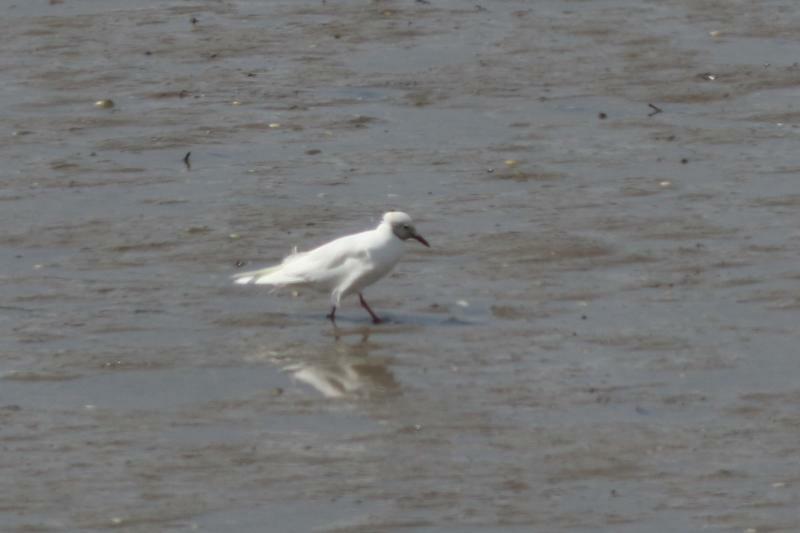 TOURIG ESTUARY (nr Youghal): 4 CATTLE EGRETS on Co Cork side of Tourig. DRUM HILLS: Male Cuckoo calling SW of Pulla Cross Roads. 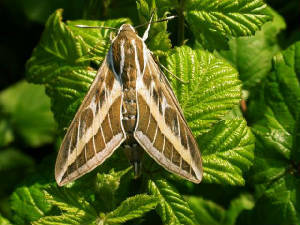 BROWNSTOWN HEAD: Great Skua & 136 Manx Shearwaters east (seawatch 20:45-21:15); also a STRIPED HAWK-MOTH caught tonight. EAST WATERFORD: Male CORNCRAKE heard tonight. MINE HEAD: 20 Common Dolphins, 2 Porpoises & 7 Basking Sharks. 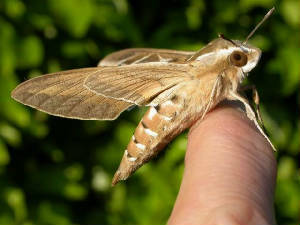 TRAMORE TOWN: Ni MOTH & Bordered Straw trapped. CARRIGNAGOUR (nr Lismore): Spotted Flycatcher in garden again. 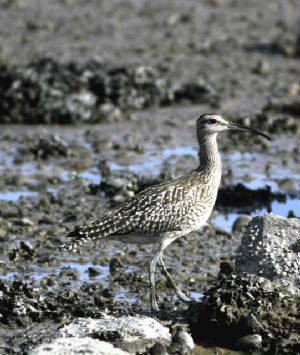 TRAMORE BACKSTRAND: A late Whimbrel at Ballinattin. EAST WATERFORD: Male CORNCRAKE heard in evening and briefly in morning, same location as last night. EAST WATERFORD: 2 male CORNCRAKES calling from adjacent silage fields at a confidential site; 1 male calling here for almost a week, 2 birds (apparently a pair) seen c.3 nights ago. CASTLETOWN FEN: 2 Grasshopper Warblers & a Cuckoo heard. Nr POULDREW: Reed Warbler singing on Waterford bank, opposite Portnascully. Nr FIDDOWN BRIDGE: 3 Reed Warblers singing slightly upstream, 1 on Co Waterford side, 2 on Co Kilkenny side. 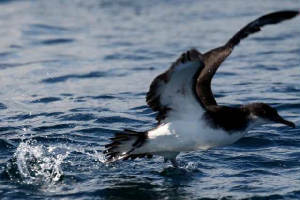 RAM HEAD: Pomarine Skua, 3-400 Manx Shearwaters, 20 Common Dolphins & a Basking Shark. 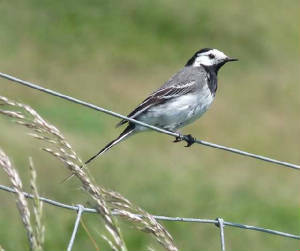 A similar bird was seen near Dunhill on 6 June.